Katie speaks for the girls! KDE Women is a group of women in the KDE community. We are here to help increase the number of women in Open Source and to support each other. 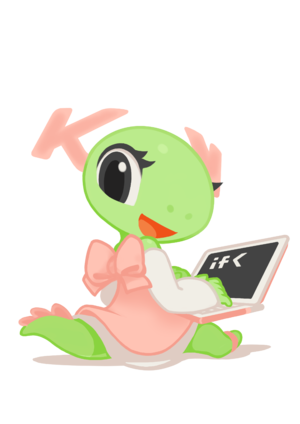 KDE is a friendly and open community and one of the Open Source projects with the highest rate of female contributors. It strives through its diversity. To contact us please join our mailing list. Read our blogs on PlanetKDE to find out what some of us are doing in KDE. This page was last modified on 19 July 2017, at 09:41. Content is available under Creative Commons License SA 4.0 unless otherwise noted.